I love you, you were there for me, you protected me, and most of all, you loved me. We’d fight, scream, and argue, but, under it all, is a love. 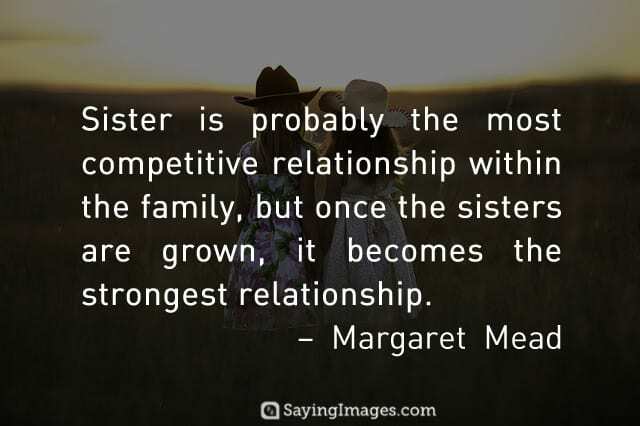 That only exists in a sister. Sister, on your special day, may the nicest and the sweetest surprises come your way, Happy Birthday Sister!